BEIJING: China will extend all possible support to upgrade social services in Pakistan’s remote regions, especially the Province of Balochistan. Gwadar will be the main focus of attention for improving the living conditions of the people, it was stated here on Tuesday by Sun Wukong, a representative of the Chinese companies that are engaged in development work under China-Pakistan Economic Corridor (CPEC). The work on the new international airport, vocational training centre and friendship hospital at Gwadar will be intensified in the coming months. 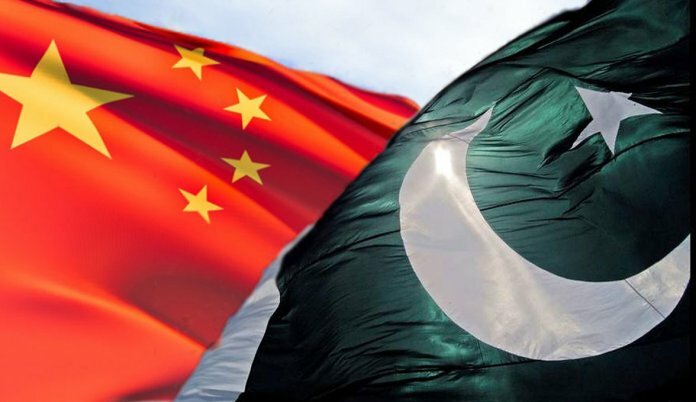 Both Chinese and the Pakistani officials hold regular consultation to decide the modalities of using the Chinese grant in implementing the social sectors’ projects. According to the sources, all the initial work of the new airport including design and the feasibility study has already been finalized. The completion of the new airport will place Gwadar, an important component of the CPEC framework, on the global aviation map. The Civil Aviation of Authority (CAA) has earmarked 3000 acres of land 26km northeast of the existing airport. The new airport will be given international status and operate under the open skies policy. In the meantime, there are plans at the existing airport to further facilitate the movement of wide-bodied aircraft. Efforts are also on to start work on technical and vocational institute early next year to meet the demand of the skilled workers for the port and the free zone. The construction of China-Pakistan friendship hospital to ensure medical facilities to the local population will start in the next few months. The pilot phase of the free economic zone has already been completed. In the initial stage of the project, $48 million invested by five Chinese and three Pakistani companies. The main coverage area of the free economic zone will be 923 acres and work on it is likely to start in the next phase. In February 2015, Gwadar port was handed over to the Chinese Overseas Port Holding Company to make it operational.